TOKYO -- Tokyo Olympic organizers said they expect to collect enough obsolete electronic devices by the end of March to reach the amount that will be required to manufacture all Olympic and Paralympic medals. The Tokyo 2020 Olympics open in just over 500 days and all medals will be made from discarded smart phones, digital cameras, and other handheld games and laptops. 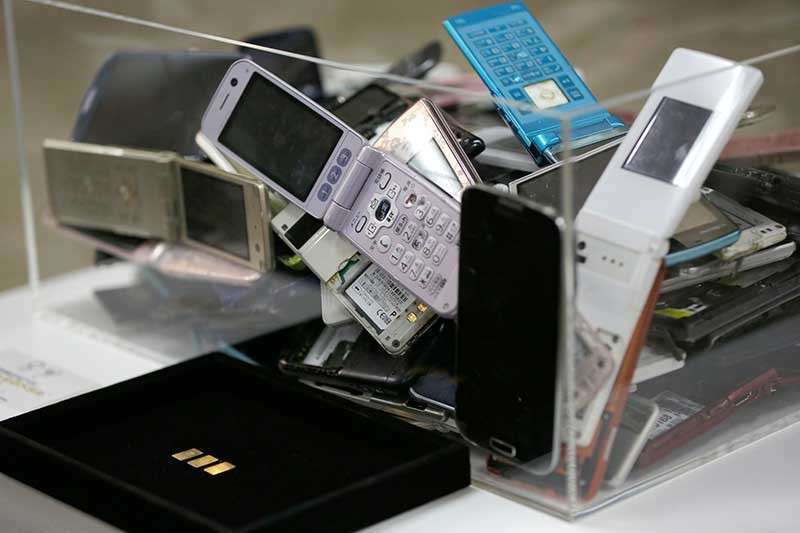 In a statement Friday, organizers said targeted amounts of bronze, silver, and gold will be extracted from the discarded devices with quotas expected to be reached by March 31.